Love is everywhere in February! As stylists, we see more clients gracing our chairs to get their cuts and colors. Perhaps they are looking to spruce up their styles before a big night out or they might even stop in the salon to look for gifts for loved ones. Share a little extra love, taking inspiration from these shades of the season. 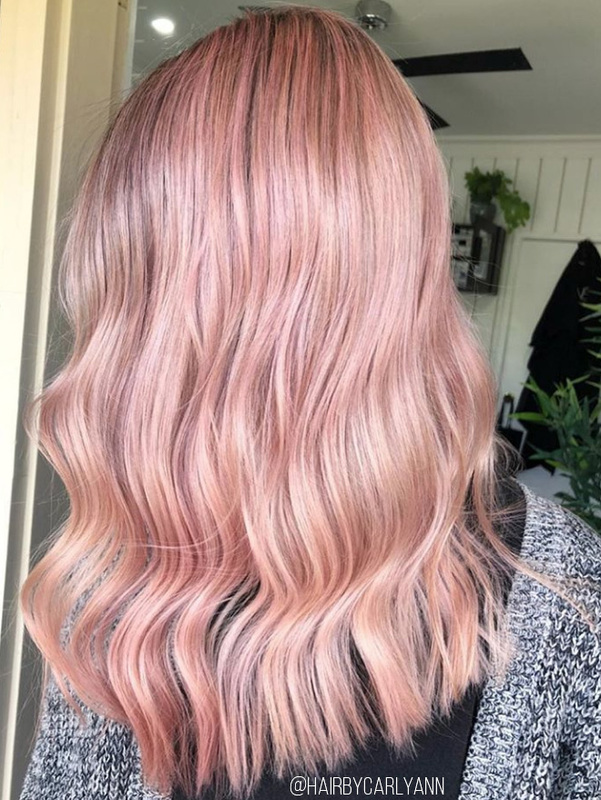 For a shade that will stand the test of time, add Keune LTE in Semi Soft Pink after the pre-lightening process! Looking for just a dash of color? Place your pink accordingly! 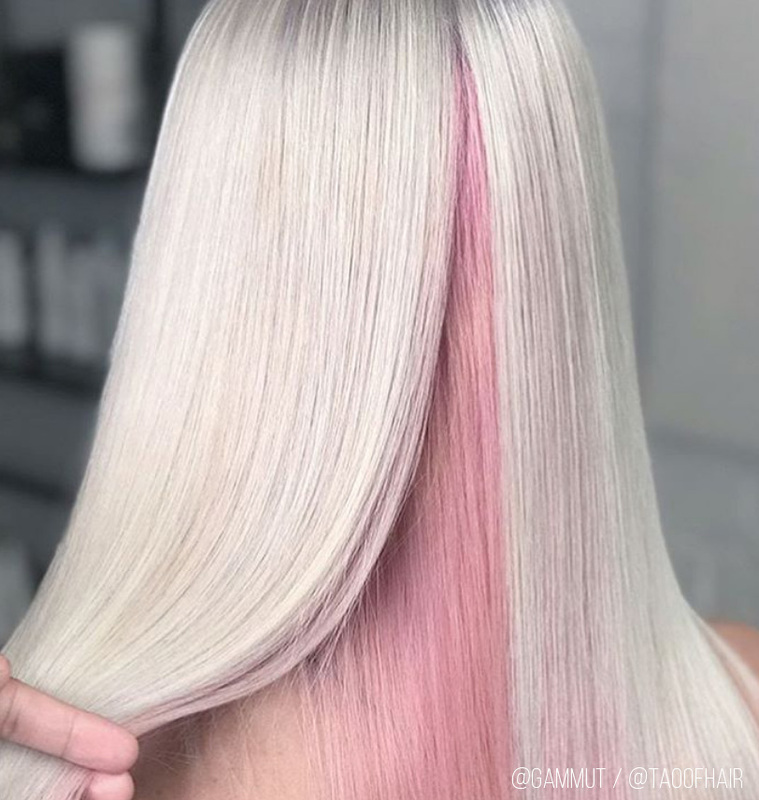 Add Keune Color Craving or Keune LTE Semi Soft Pink at the roots or in a peek-a-boo placement for a splash of color that will add interest to your client’s style! Maintaining a brand new hue is just as important as the process it took to achieve it. 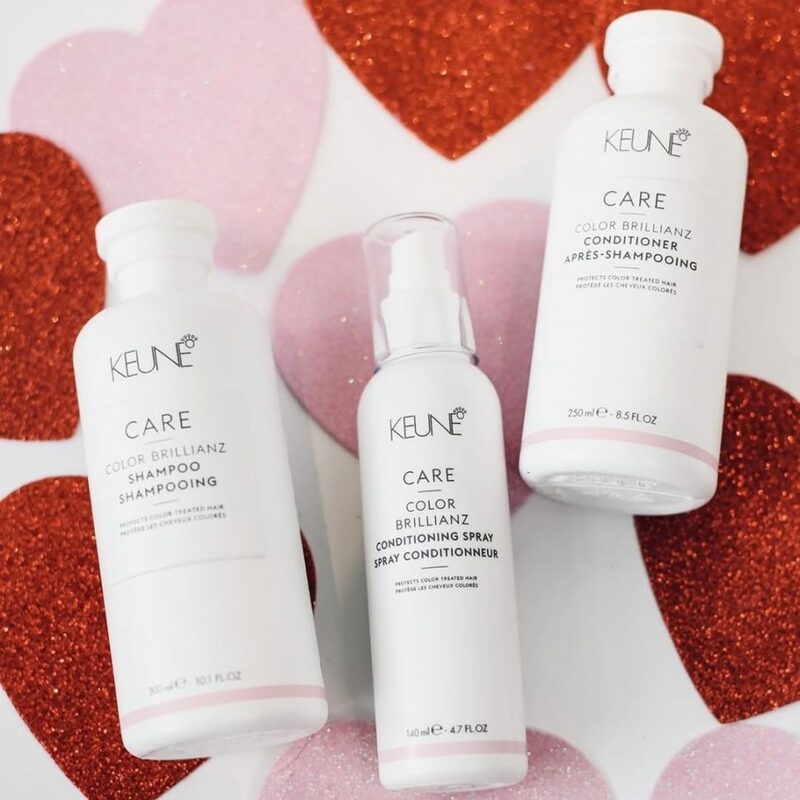 At the back bowl, Creative Ambassador Keune North America, George Alderete recommends using Keune CARE Color Brillanz Shampoo and Color Brillanz Conditioner to gently cleanse and prolong the life of their color. Talking to your clients about home-care is also imperative to the longevity of their new color. Instruct them that taking home this Shampoo/Conditioner duo is essential! Adding a sheer gloss to any finished color is the best way to send it off into the world. With grease-proof definition and Keune’s Multi Vitamin Complex to energize and nourish the hair, what’s not to love about BLEND Gloss Spray? 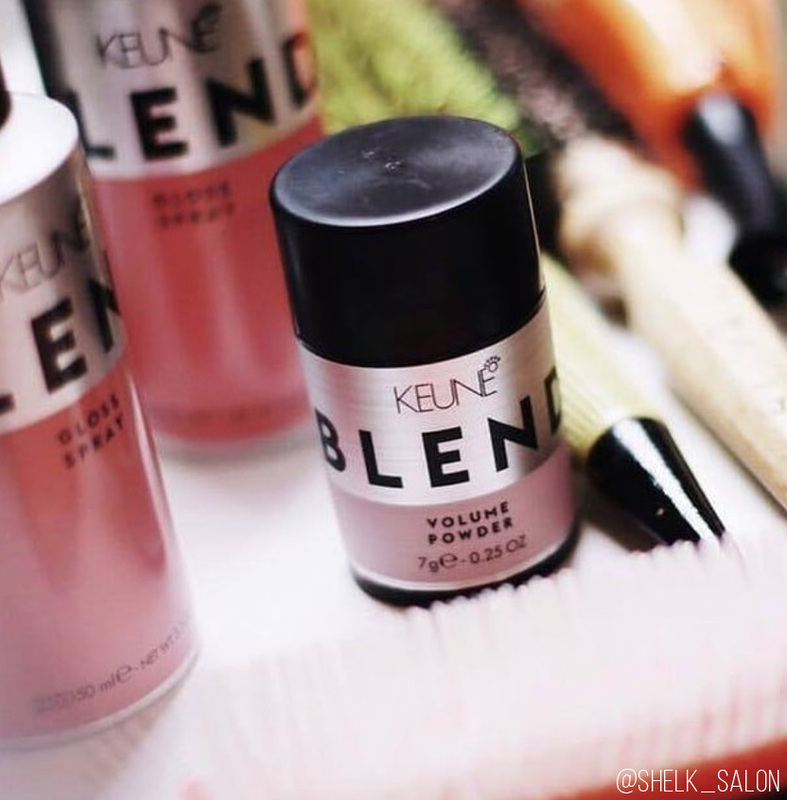 Whether your client needs to add volume to their style on the daily or is looking for a way to set apart their day to night style, BLEND Volume Powder is the perfect way to create a backcombing effect to the hair that will last all day and night! This season, be sure to place your most loved products at the forefront of your station.